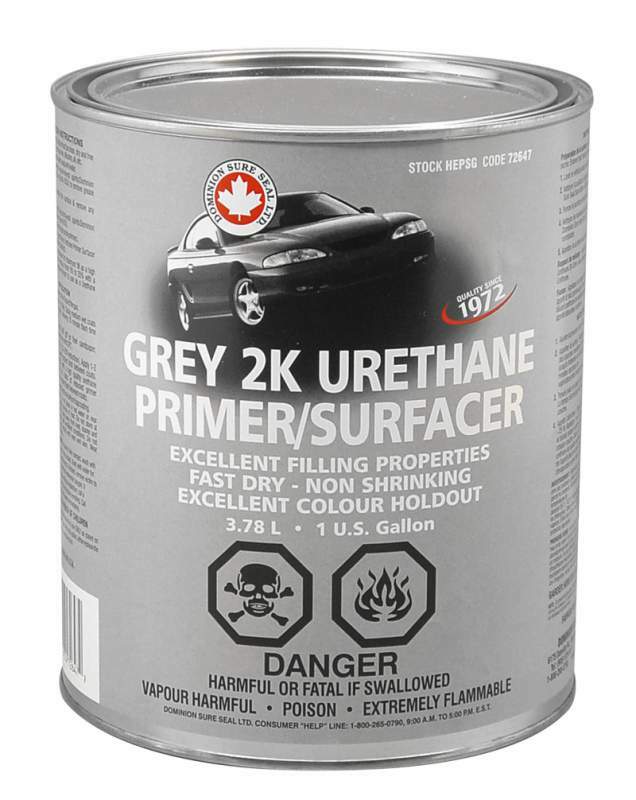 HEPSG 2K Urethane Primer High Build Fast is a fast high build primer Surfacer for when you need to build it up and get it out the door fast. Easy sanding with excellent holdout. Dominion Sure Seal¡¦s HEPSG is the primer of choice for shops who have to get their cars in and out FAST.